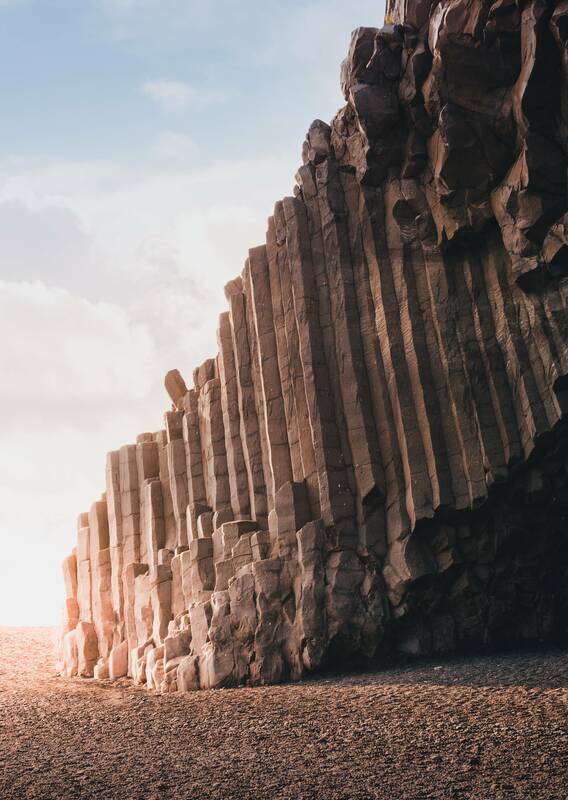 Basaltic Columns at the Black Beach of Vik, by Lukas G. Photography. Click here for more of the photographer’s work! This is a powerful image. Good photography is just as much of an art form as good painting, drawing, and sculpture.